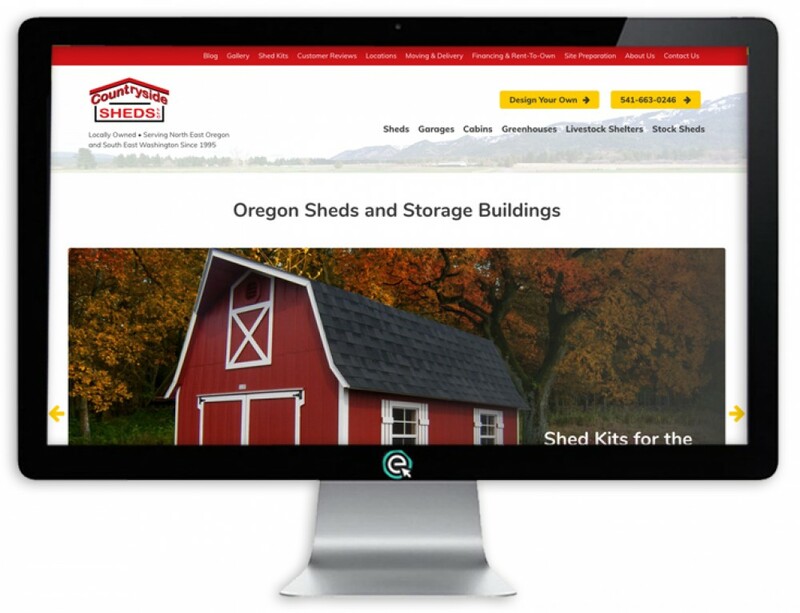 MK Design was a startup company when E-Impact Marketing was getting started. 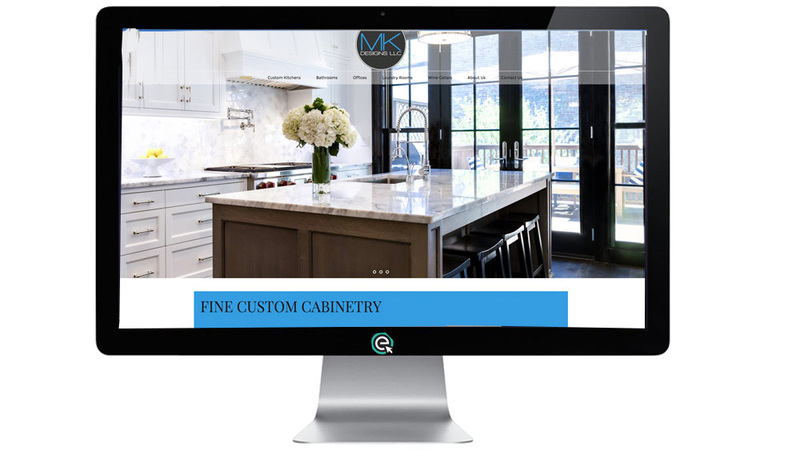 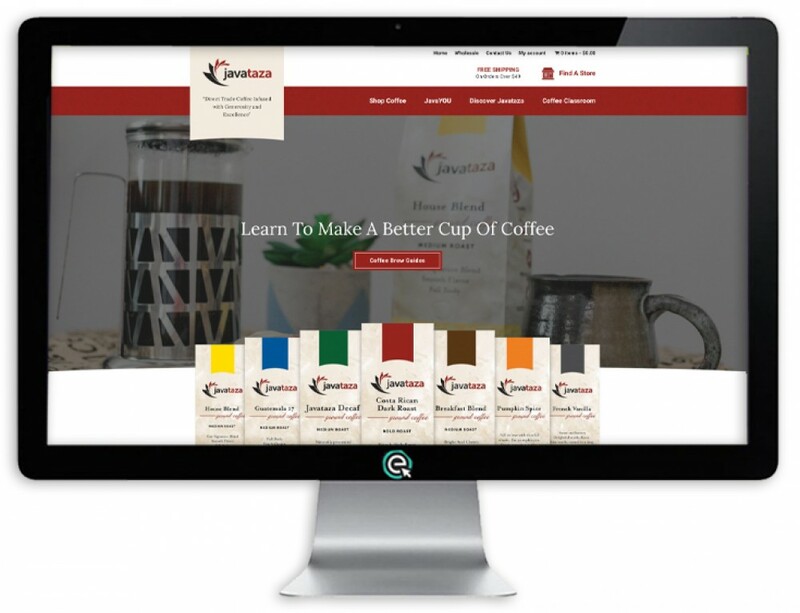 We worked with MK Design for two years building the kitchen cabinet website, editing photos and implementing a lead management and email marketing system. 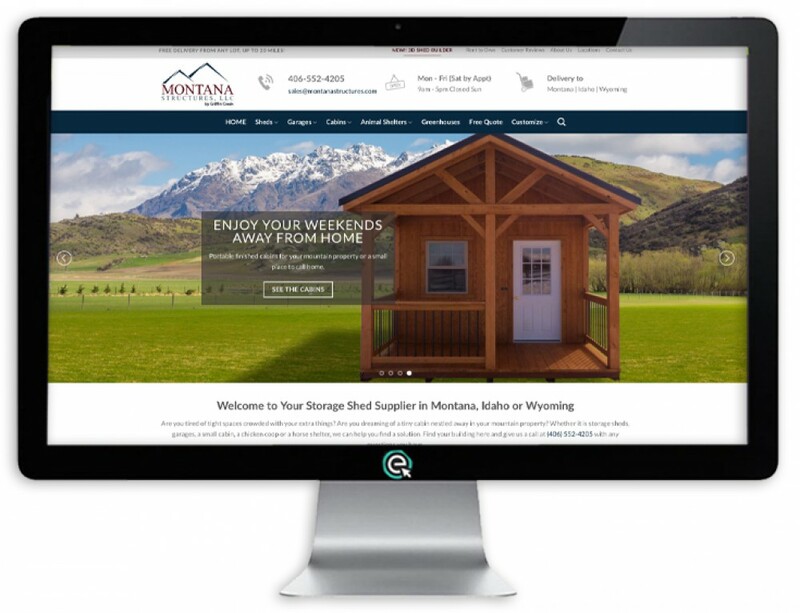 After that, MK Designs took the project in-house. 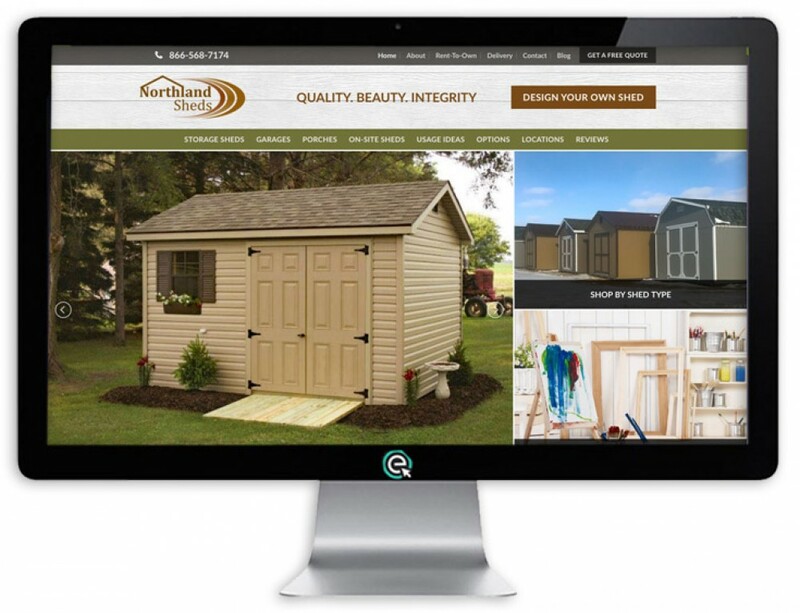 Today, E-Impact Marketing hosts the website and MK Designs does the work in their own office. 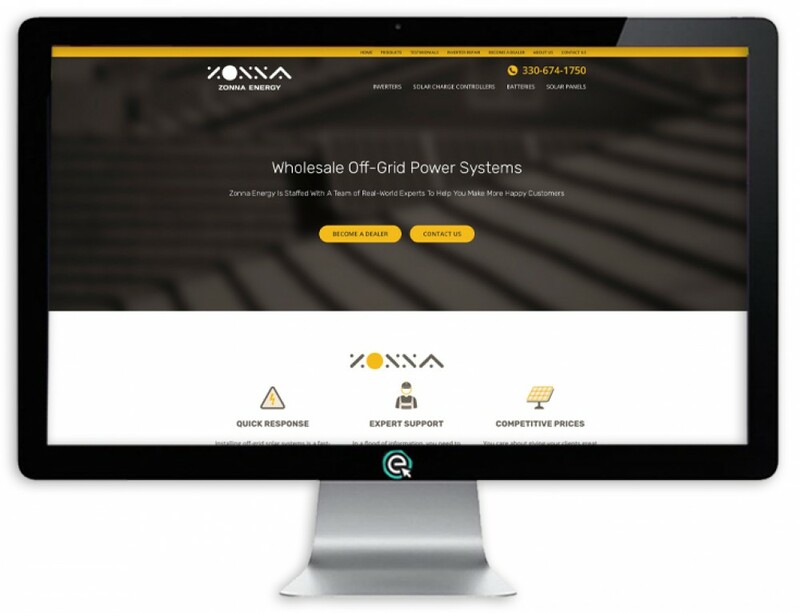 We love when we can help a company build a platform which they can then manage on their own.